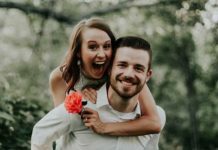 Do you and your fiancé love Game of Thrones? 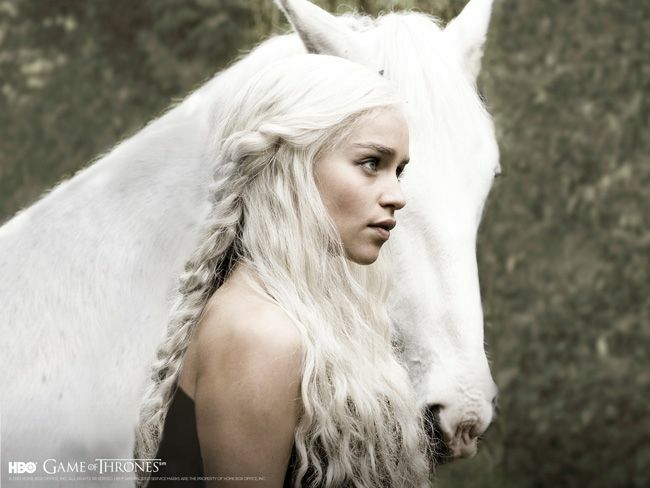 We caught up with luxury London-based wedding planner Kerry Jackson-Rider to show you how to create a fantasy wedding theme, inspired by the show – minus the bloodshed, of course! Find the right venue – a castle location would be perfect with stone floors, walls and a vaulted ceiling, or a secluded woodland venue. Create the right ambiance through clever use of lighting – fire baskets, fire torches and lanterns. 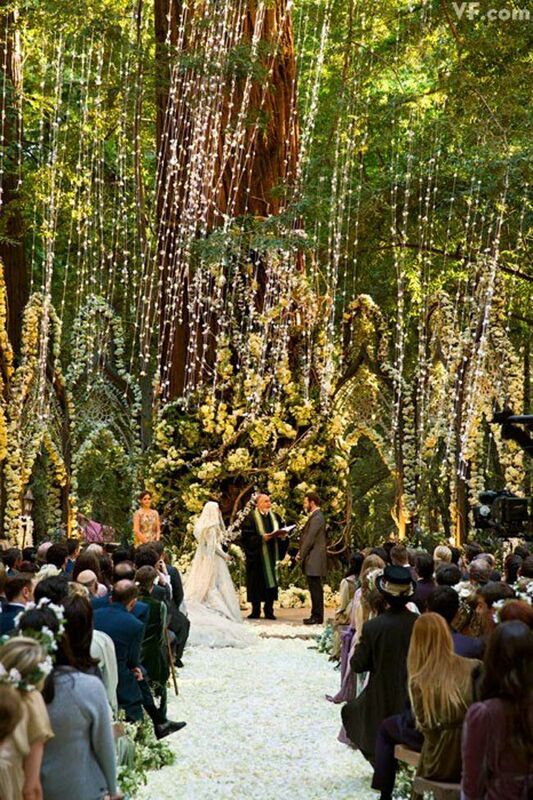 Perhaps take some inspiration from Napster founder Sean Parker, who hung lanterns around his woodland venue on his big day. Use lots of metal for thrones and chairs and drape them with furs or fabrics. 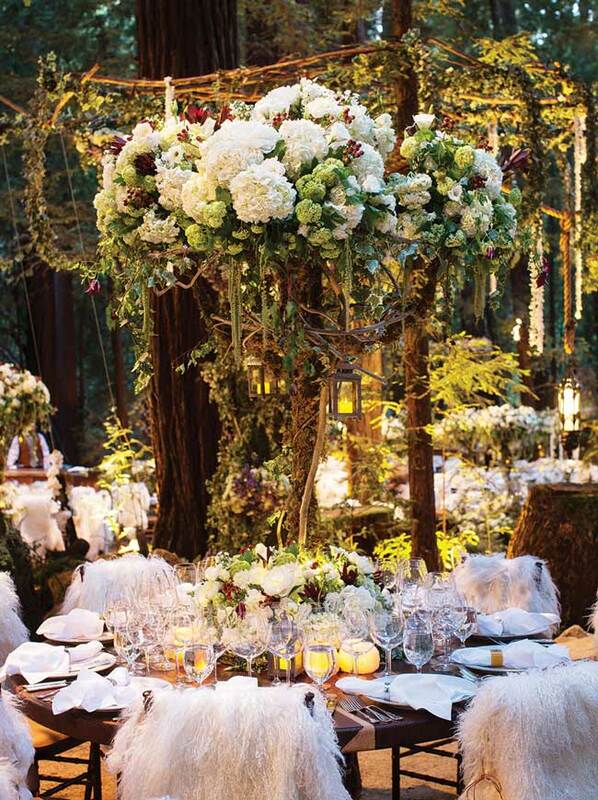 Add some long wooden tables and benches for the wedding breakfast and full size trees or twigs either natural or sprayed white or silver/pewter. These should form an aisle with lanterns on the floor either side at the end of your benches. For your altar or backdrop a big stone table carved with gargoyles or dragons would be ideal. Try a banquet setting with a long top table and long tables leading up to it. Table settings should be as rustic and natural-looking as possible – use a brocade table runner or leave tables just natural wood with plenty of candles and large platters of food for guests to share. 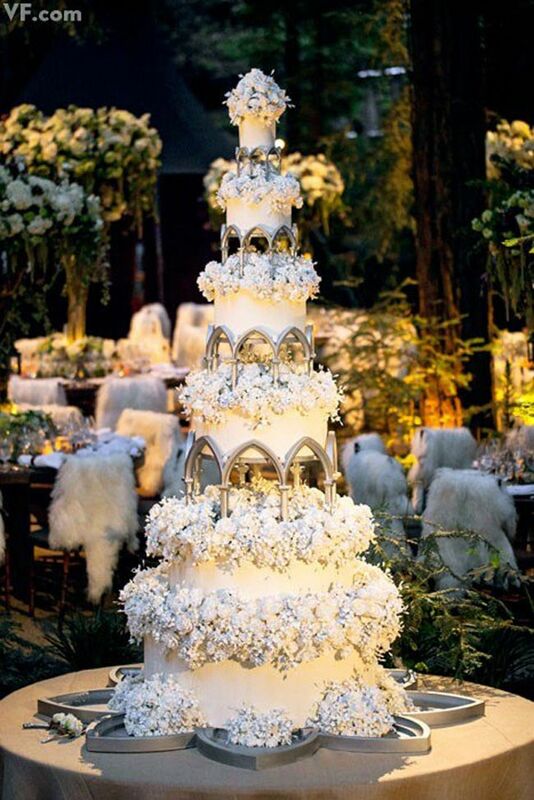 A theme like this deserves a signature wedding cake (which may need to be fake so it’s lightweight or a double) carried into the venue, shoulder high, by four men to create a spectacle! The cake should be an unusual shape, not a regular round three-tier design so possibly square or oblong with at least three or four tiers of different shapes and sizes. Be OTT and ‘surprising’ – try to create the wow factor. Have a myriad of entertainers performing in short bursts, like snake charmers, jugglers, fire eaters and stilt walkers, all joining in with the theme and entertaining guests while they are seated. 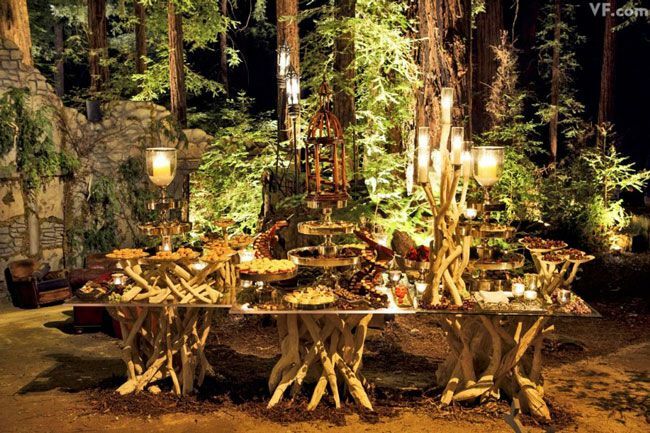 We also loved Sean Parker’s rustic-style dessert table – something that you could easily recreate for your guests. Unveil this until later in the evening, and provide bags so guests can have take-home treats. 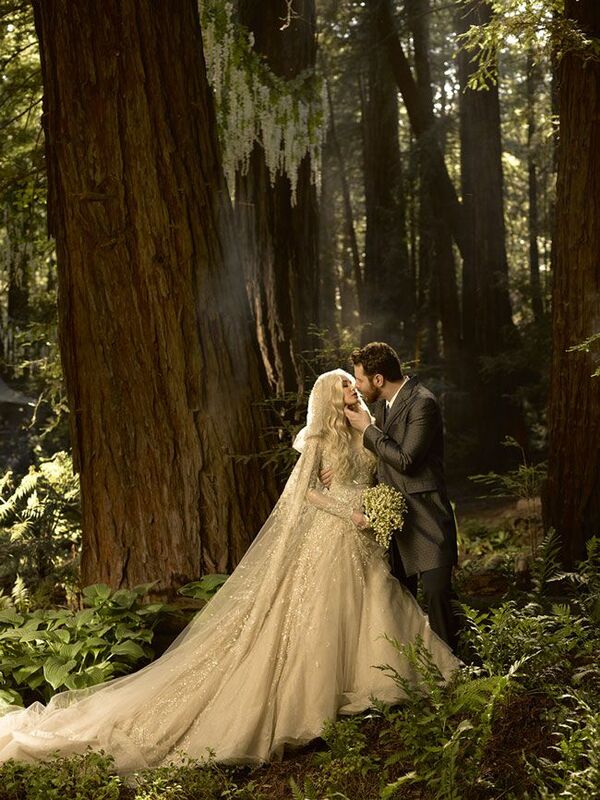 Use twigs and small branches, foliage, leaves and evergreen garlands to adorn your wedding venue. 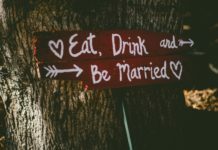 The bride’s bouquet should be quite simple with meadow-style, handpicked flowers like daisies, but cascading in long strands reaching down to the ground in front of her, while bridesmaids should carry small posies with foliage and a contrasting coloured flower and wear flowers in their hair. 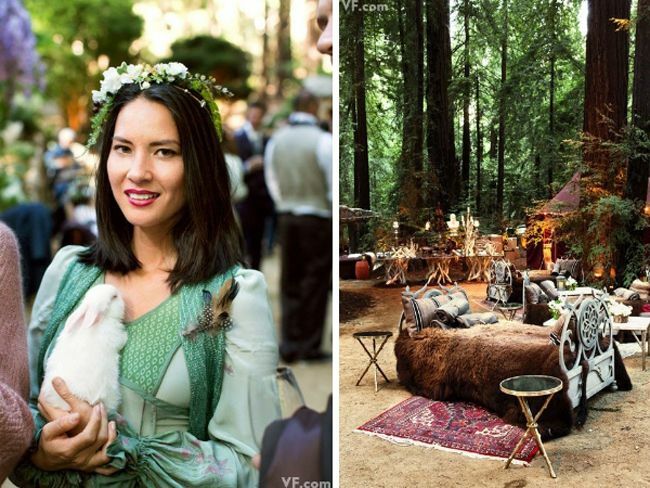 Do you need more wedding theme inspiration? 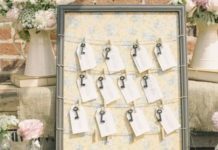 Click here or take a look at these quirky real-life weddings to get your creative juices flowing!